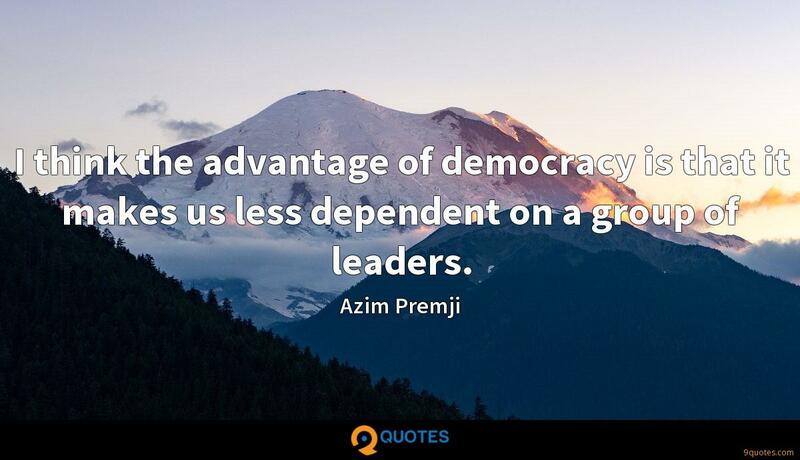 I think the advantage of democracy is that it makes us less dependent on a group of leaders. The Indian community in Canada has integrated much better than the Indian community in United States. They've become really Canadian at the same time as keeping all their Indian characters and customs and social groups. I think that any wealth creates a sense of trusteeship... it is characteristic of the new generation which has created wealth to have some amount of responsibility for it. 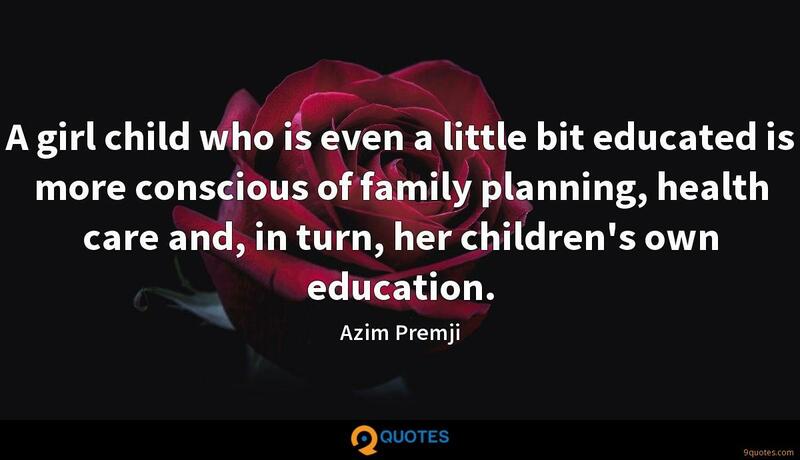 With the attention I got on my wealth, I thought I would have become a source of resentment, but it is just the other way around - it just generates that much more ambition in many people. 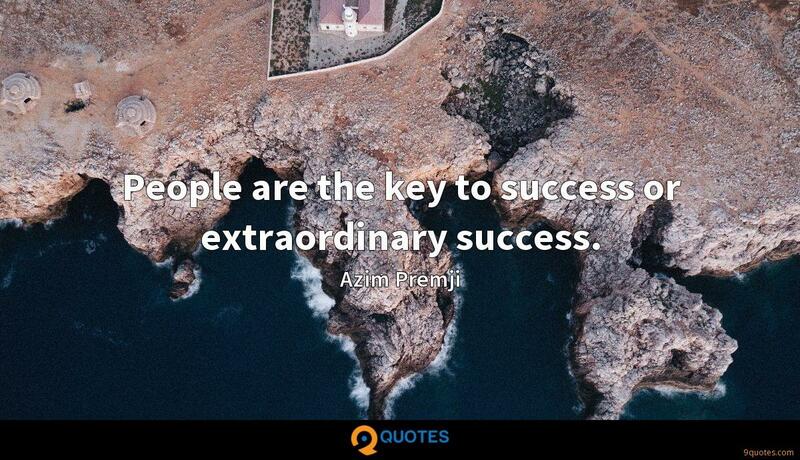 People are the key to success or extraordinary success. 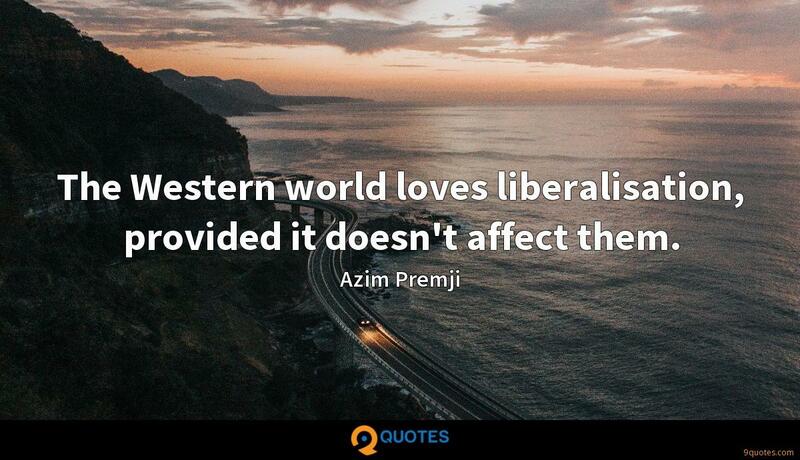 The Western world loves liberalisation, provided it doesn't affect them. Over these years, I have irrevocably transferred a significant part of the shareholding in Wipro, amounting to 39% of the shares of Wipro, to a trust. Colleges produce more sports therapists than engineers. 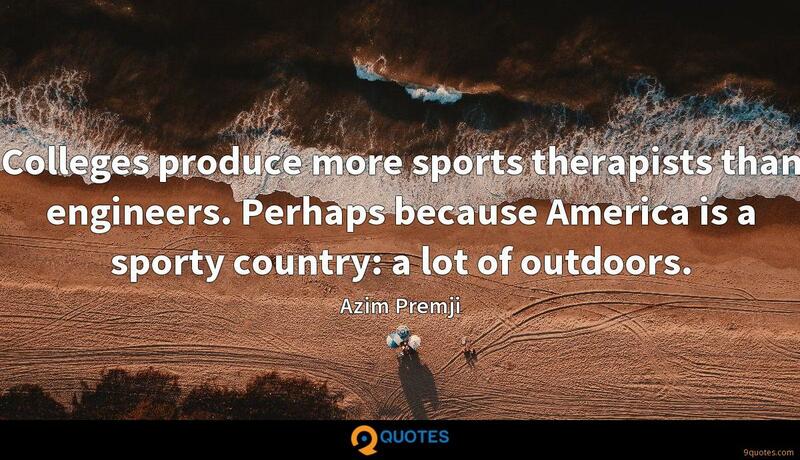 Perhaps because America is a sporty country: a lot of outdoors. You have students in America, in Britain, who do not want to be engineers. Perhaps it is the workload, I studied engineering, and I know what a grind it is. People have to take control of their own lives. 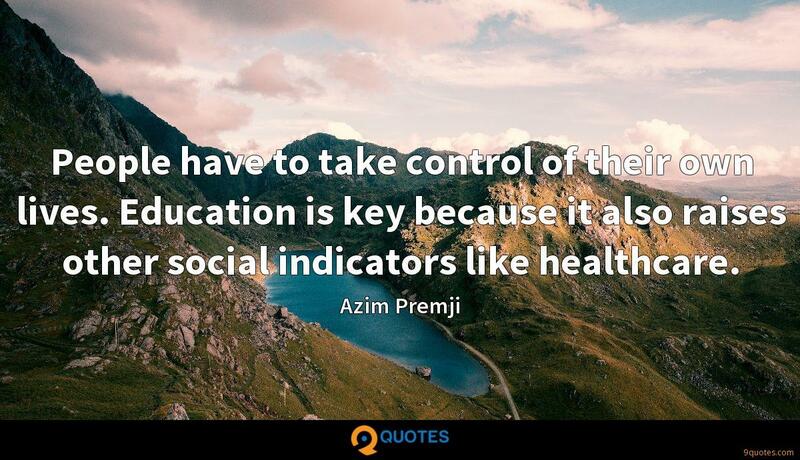 Education is key because it also raises other social indicators like healthcare. I can't have my employees sitting in traffic when they should be in the office. Spending two-and-half hours in the car is a huge waste of productive time. 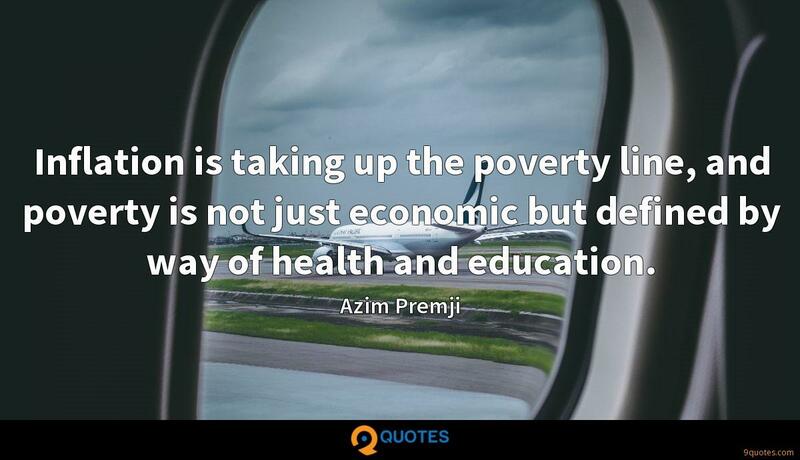 If one has been blessed or have been fortunate enough to have got much more than normal wealth, it is but natural that one expects a certain fiduciary responsibility in terms of how that wealth is applied, used and leveraged for purposes of society. 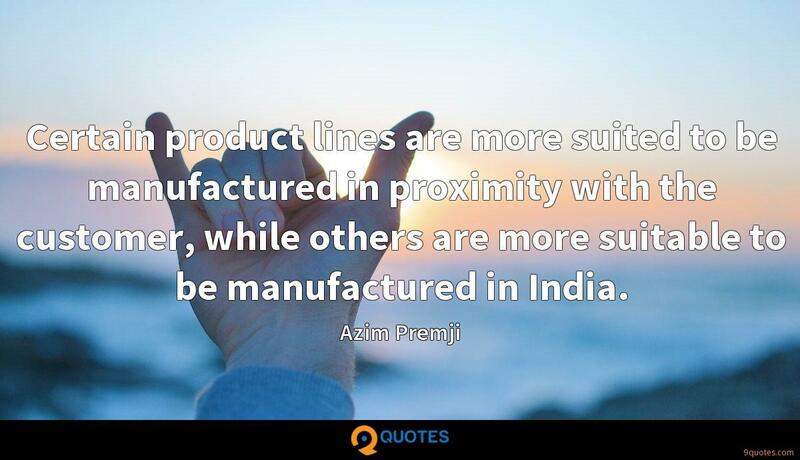 There are 600 districts in India. 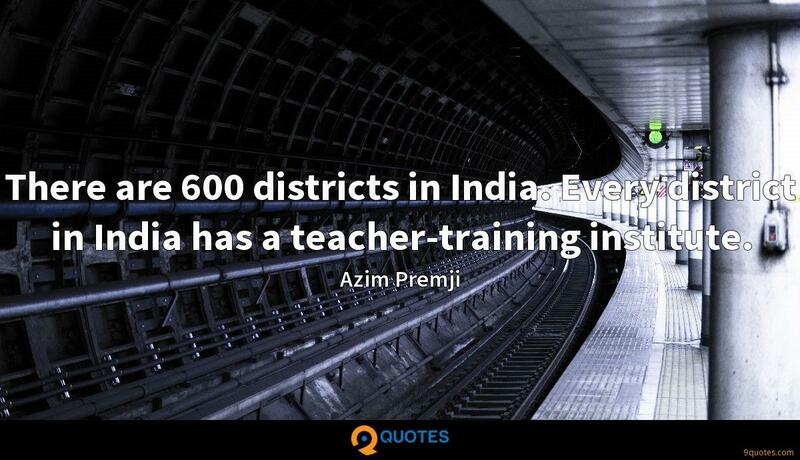 Every district in India has a teacher-training institute. 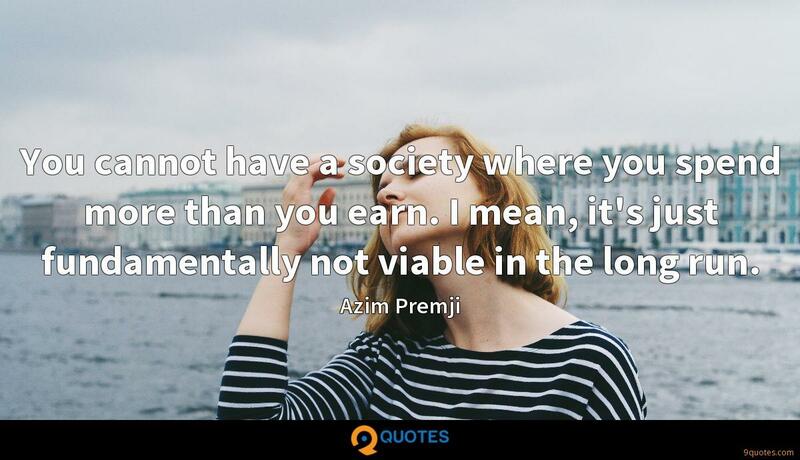 You cannot have a society where you spend more than you earn. I mean, it's just fundamentally not viable in the long run. 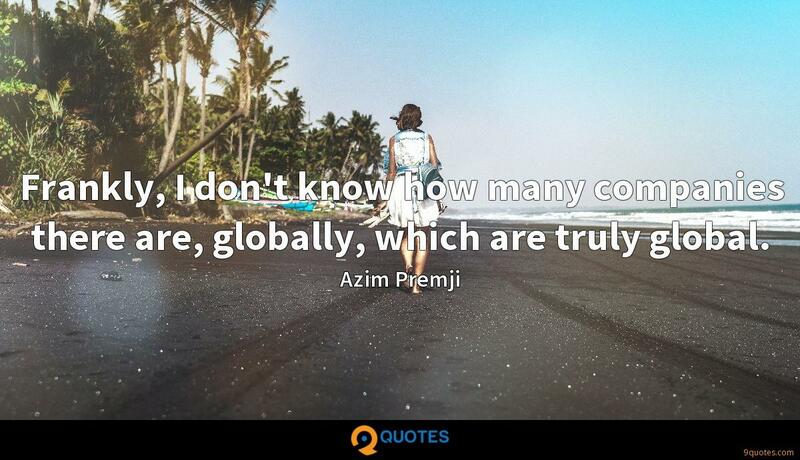 Frankly, I don't know how many companies there are, globally, which are truly global. 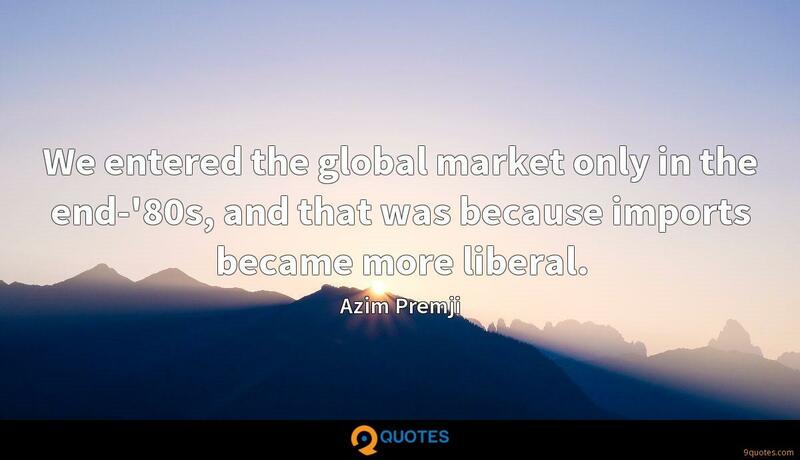 We entered the global market only in the end-'80s, and that was because imports became more liberal. 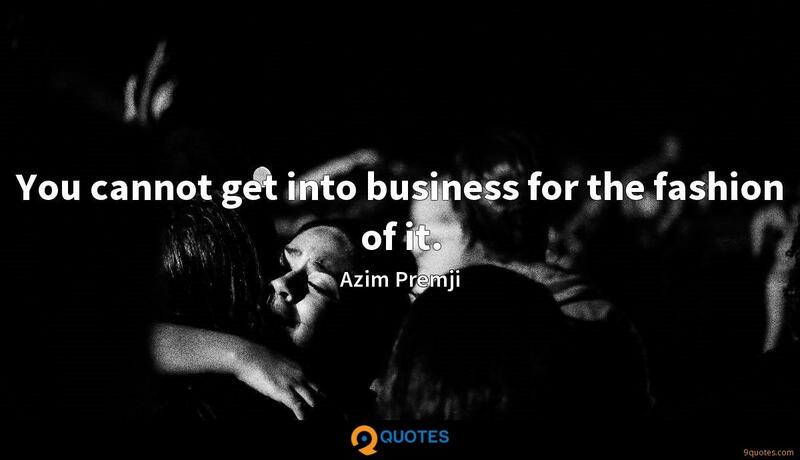 I think the most important reason for our success is that very early in our quest into globalisation, we invested in people - and we have done that consistently and particularly in the service business. We've always seen ourselves as Indian. We've never seen ourselves as Hindus or Muslims or Christians or Buddhists. All our hiring staff are trained to interview in English. 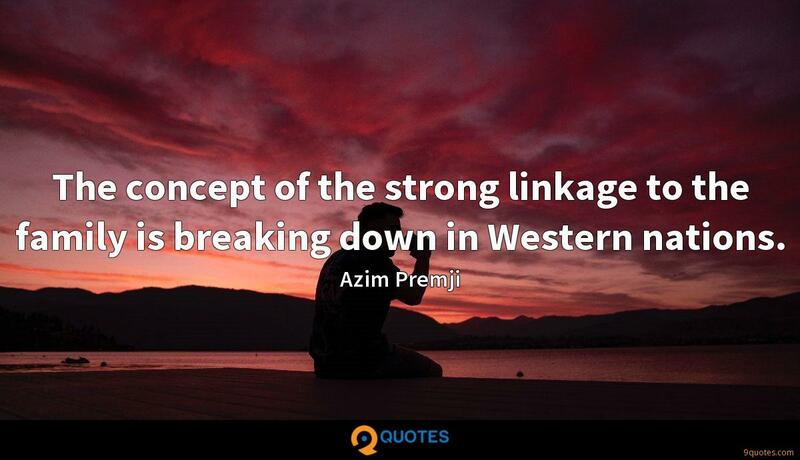 They're trained to look for Westernized segments because we deal with global customers. I.B.M. was not really bringing their best technologies to India. They were dumping old machines in the country that had been thrown away in the rest of the world 10 years before.